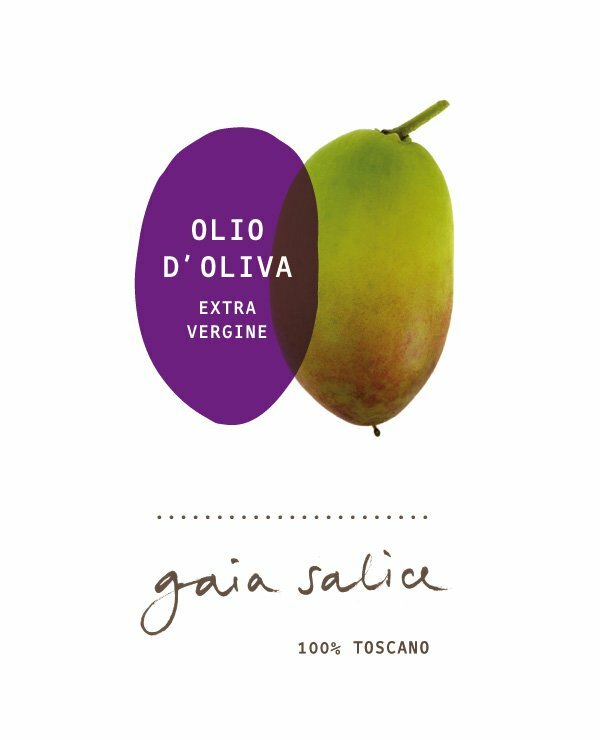 Gaia Salice is a company set outside Montepulciano’s medioeval city walls. 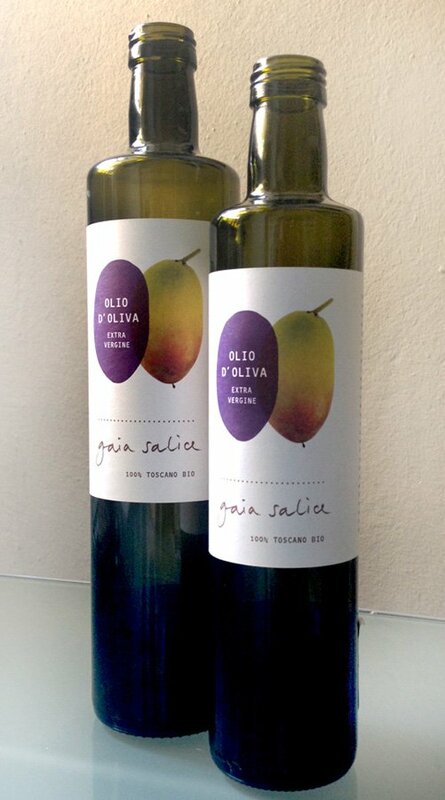 It produces organic and biodynamic olive oil and cosmetics. A large healing willow tree has inspired the company’s name.